All WNY Radio is planning to re-launch on Sunday, Nov. 1 -- the longest day of the year -- and we want new music when we do it. We're changing the way we do some things around here, but not our 100 percent support of local music. 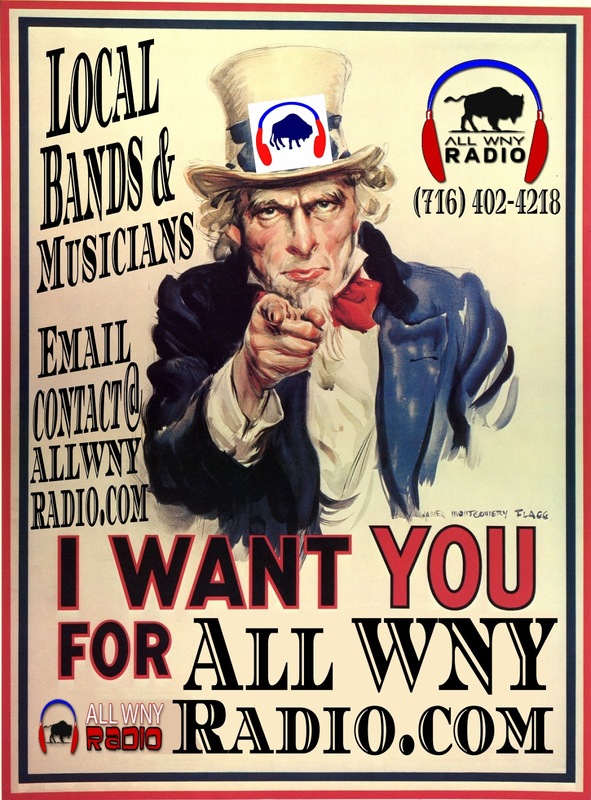 So please, WNY artists, take a minute to send us some new tunes. If you've recorded anything in 2015 and we don't have it, DROP EVERYTHING YOU'RE DOING and get us those tracks! 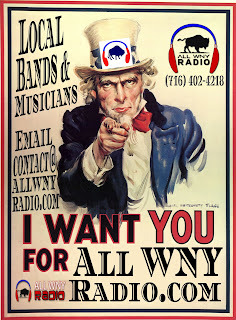 Please submit them via the contact page here on AllWNYRadio.com. We have more announcements coming soon. But first ... get us those tracks.